Osteoarthritis affects a large proportion of the population, especially the elderly, leading to pain and disability. To relieve pain, many patients are turning toward nonpharmacologic therapies. 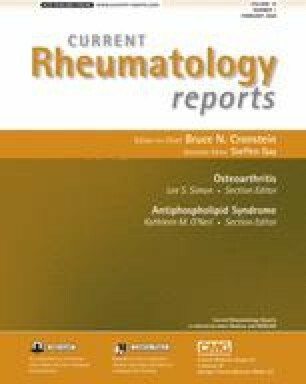 Conventional nonpharmacologic treatments such as weight loss and exercise are well accepted by the medical community, and some randomized controlled trials support the use of these treatments in patients with knee osteoarthritis. However, little information exists regarding the efficacy of these treatments for osteoarthritis at other sites. Less conventional treatments such as acupuncture and massage are emerging as promising options for osteoarthritis treatment, but the magnitude of benefit has varied between studies. More investigation is necessary to reach a conclusion regarding the efficacy of these treatments.